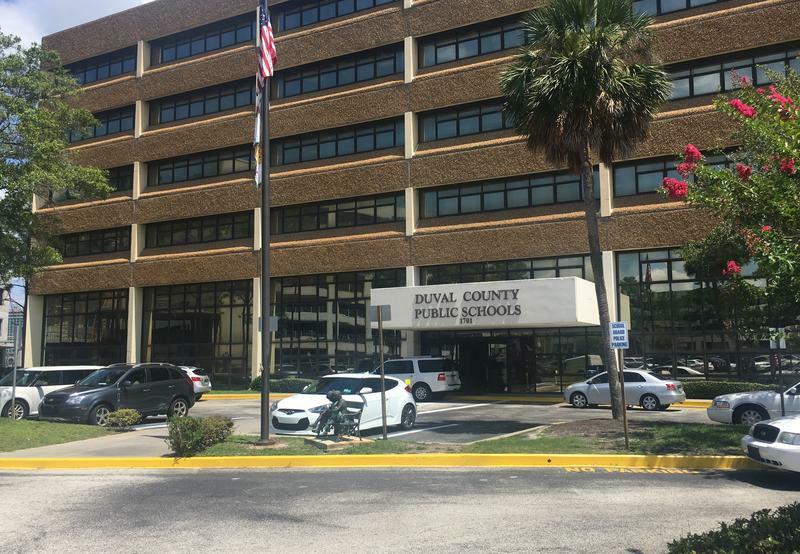 The Duval County School Board plans to hire a new superintendent by this coming spring — that’s if everything goes according to schedule. The board laid out a timeline Tuesday. 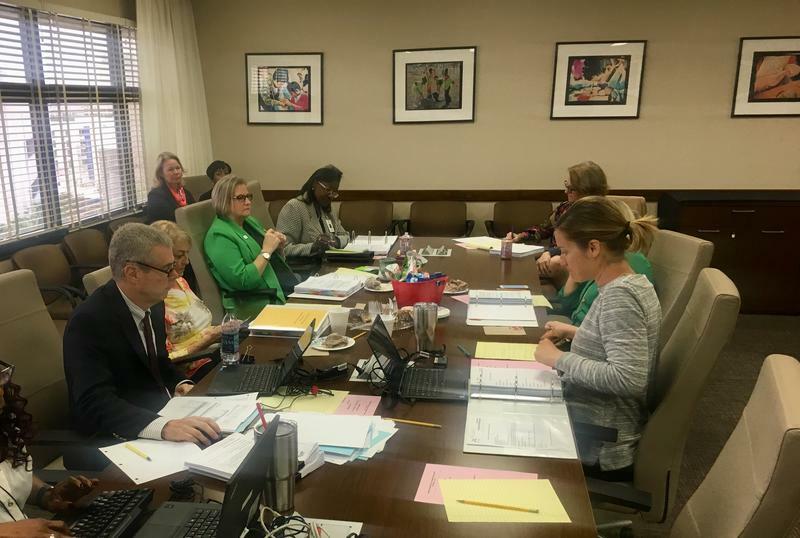 Before Duval County can select a new school superintendent, the School Board Monday decided to revise its strategic plan. The Duval County School Board is set this month to discuss the qualities members want in a permanent superintendent. 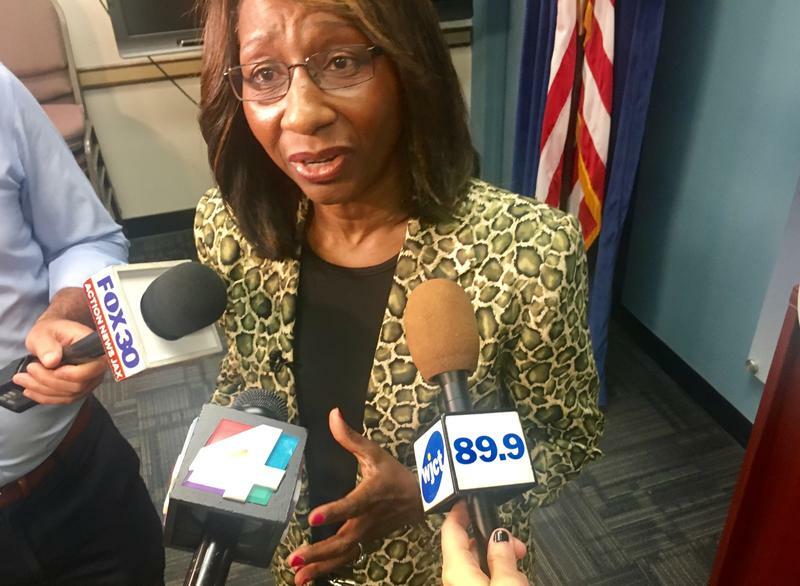 Duval County Public Schools interim Superintendent Patricia Willis is recommending the district create a charter school director position, one of more than 20 administration changes. 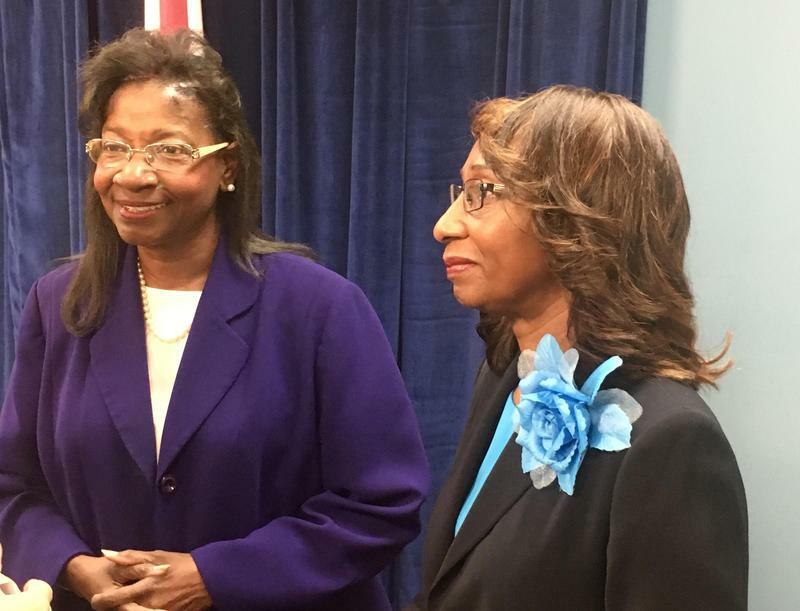 The Duval County School Board on Monday narrowed down its choice for interim superintendent to three candidates from a pool of seven. Board members will interview the three at the meeting scheduled for 8 a.m. Wednesday. 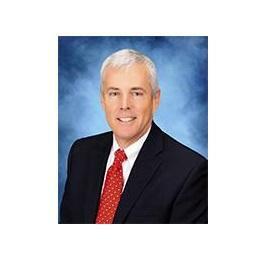 Former deputy superintendent Tim Forson was selected Tuesday as the next superintendent of schools for St. Johns County. The school board voted unanimously Tuesday morning to appoint Forson and planned to begin contract negotiations immediately. 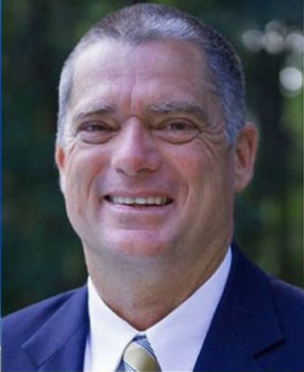 Longtime Superintendent Dr. Joseph Joyner announced plans to retire earlier this year. A Duval County School Board workshop focusing on student achievement turned into a heated personal tiff among a few school board members Tuesday. 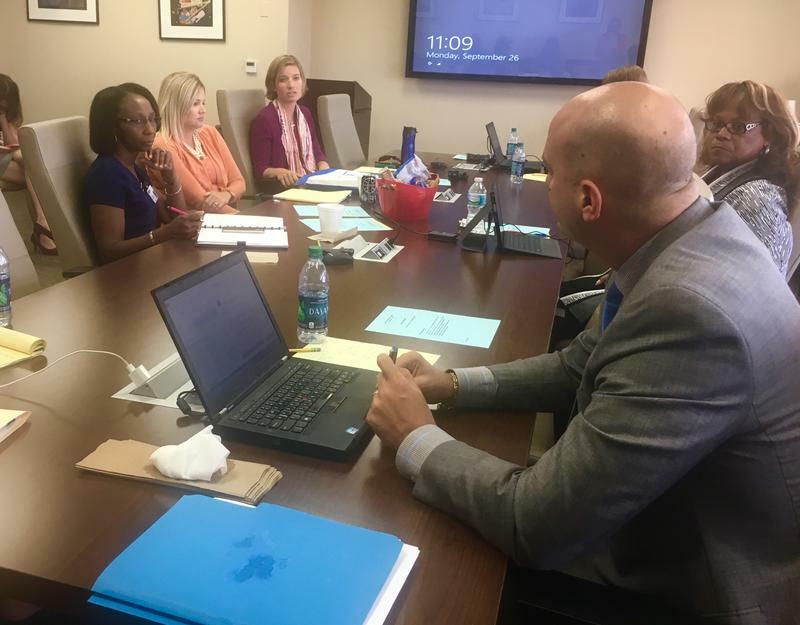 The Duval County School Board and Superintendent Nikolai Vitti met to work through some of their differences Monday morning. They haven’t been able to agree on academic-achievement targets for students in areas like reading and math, but they did agree on hiring an outside mediator to help work on communication and trust. Duval County School Board Chair Ashley Smith Juarez said she does not intend to ask fellow board members to vote on terminating Superintendent Nikolai Vitti's contract this Friday. Another board member told Vitti and reporters earlier this week that was what Smith Juarez planned to do. Duval County School Board Chair Ashley Smith Juarez sent an open letter to Duval Superintendent Nikolai Vitti, Tuesday. Board member Scott Shine sent a letter to media Sunday alleging Smith Juarez would call for Vitti’s firing at a special meeting she scheduled for Friday. “Business As Usual Cannot Continue” is what Duval County School Board member Becki Couch said with regards to setting student achievement goals Tuesday. 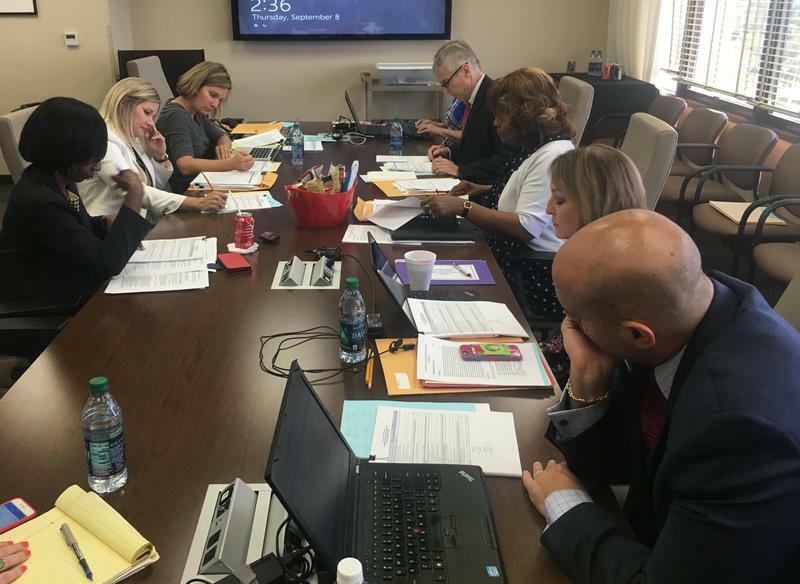 Duval County School Board members gave Superintendent Nikolai Vitti an evaluation score Thursday for the 2015-16 school year. 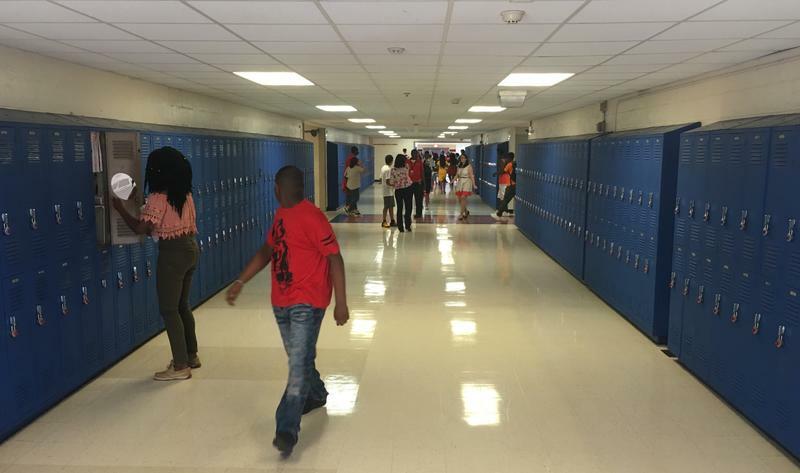 Duval County principals might soon get paid more for leading schools with a larger enrollment, as well as students performing below grade level. That’s in the new pay scale the school board is considering. Duval School Superintendent Nikolai Vitti says the district is narrowing the achievement gap between white and black students, but needs to work on retaining teachers. Vitti delivered his State of the Schools address at Atlantic Coast High School Friday morning.